Congo has confirmed two cases of Ebola in the northwestern town of Bikoro, a government health official said on Tuesday, and one of them added that at least 10 more cases were suspected. Jean Jack Muyembe, head of the national institute for biological research in the Democratic Republic of Congo, confirmed the two cases and said 10 more were suspected. A source at the ministry of health also said that two cases had been confirmed. 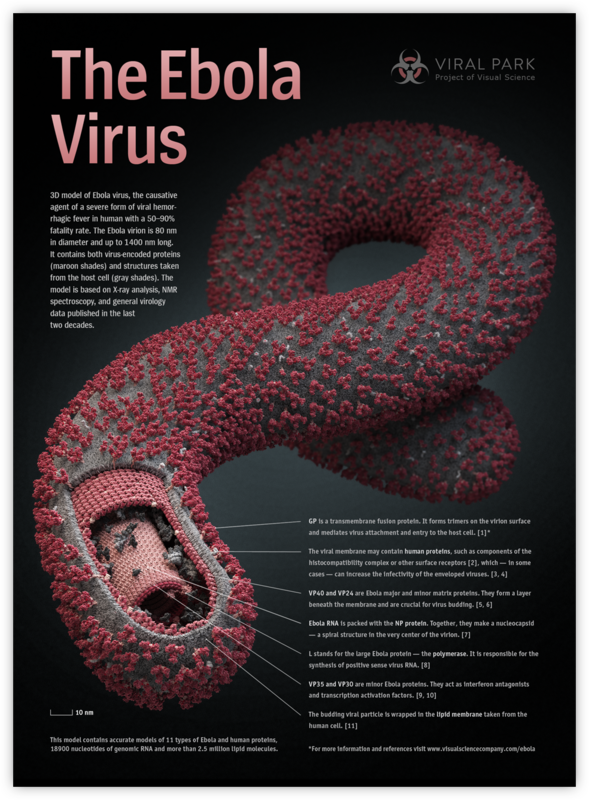 Local health officials in the Democratic Republic of Congo reported 21 patients showing signs of hemorrhagic fever and 17 deaths in the affected area before an Ebola outbreak was confirmed on Tuesday, the health ministry said.